It’s not often I stray from the safe, trustworthy path of whisky on Malt, but today it’s time for something a little different. 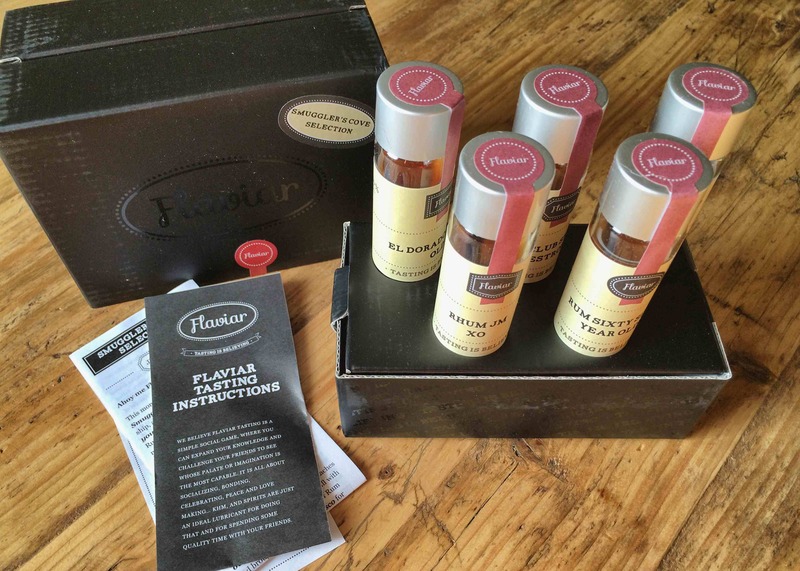 Rum, in..
Flaviar is a really simple, really neat idea. 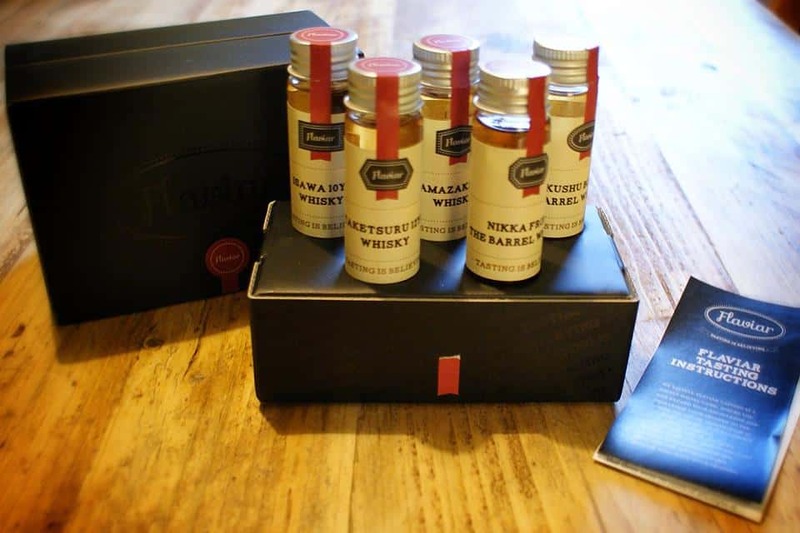 Subscribe to them and get sent a tasting pack of whiskies. Get some friends around for a..